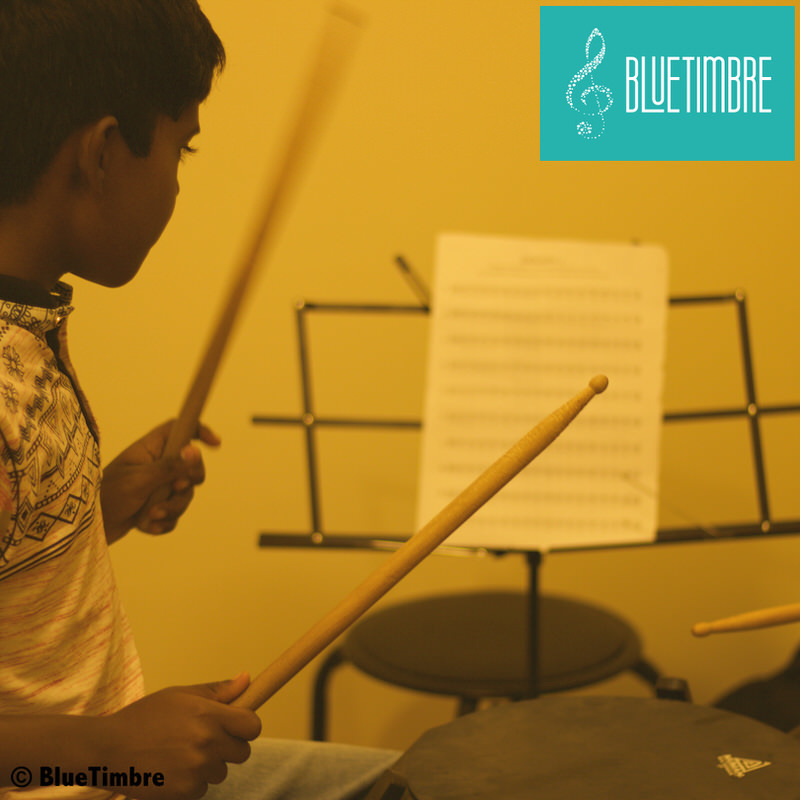 BlueTimbre Music was created for the sole purpose of perpetuating the love of music and creating a music culture. 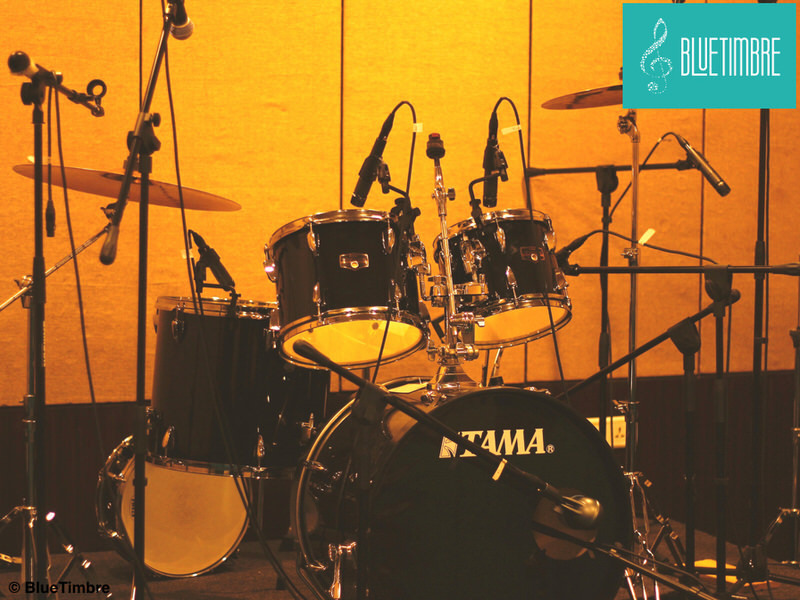 It’s where you can learn music by signing up for music classes, play music by renting the jam room or create music using the recording studio. 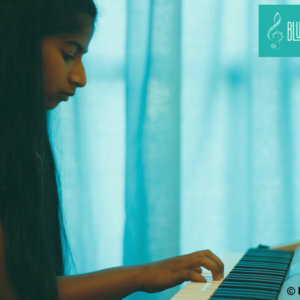 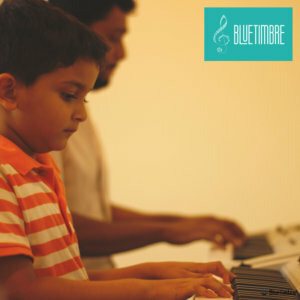 The management and the team at BlueTimbre are a group of people brought together by their love for music and value for quality music education. 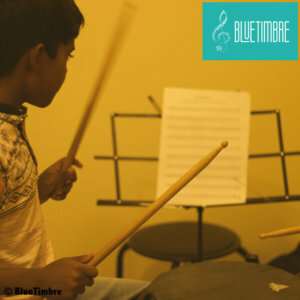 BlueTimbre management team comes with a decades of cumulative experience in running structured businesses, music curriculum development, music education and performance. All our programs (except JUMP) are based on the Rock School, UK curriculum. 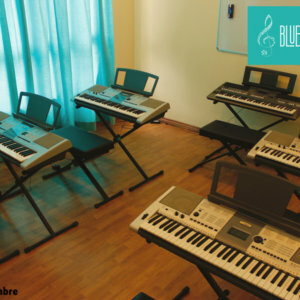 We wanted a course that can further a student’s Knowledge of Music, Technique of playing the Instrument, Reading Music and Composing Music. 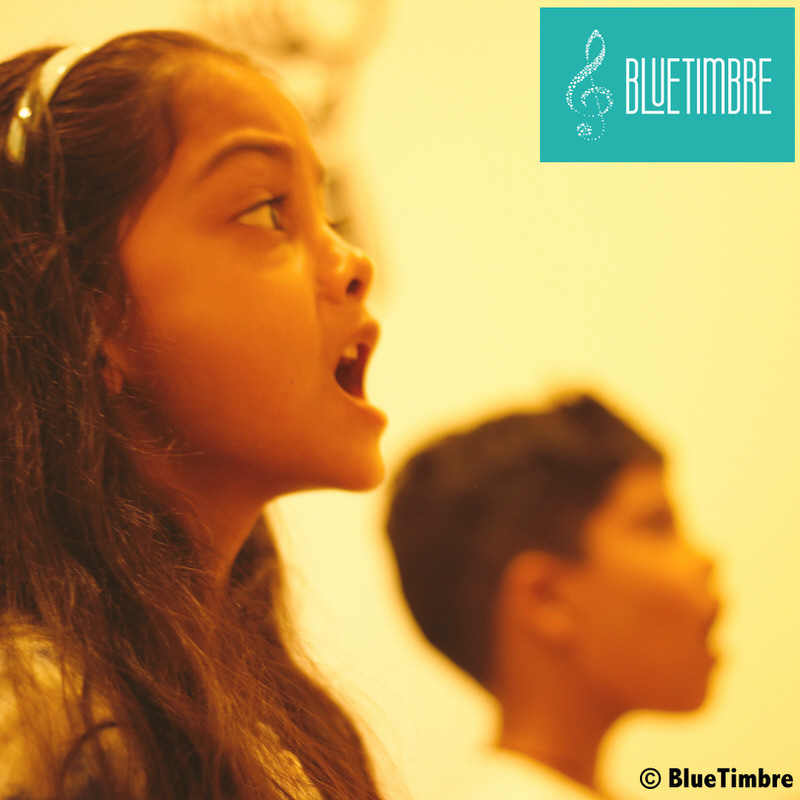 Building on this strong base of an internationally renowned curriculum, we take this and add performance as a key component of our program. 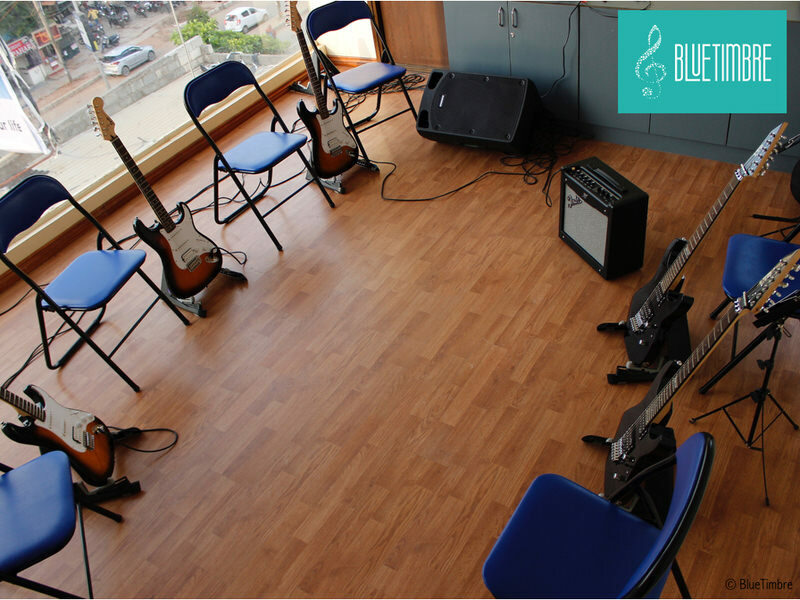 All our courses have been designed keeping in mind the creativity and fun that is inherent to music. 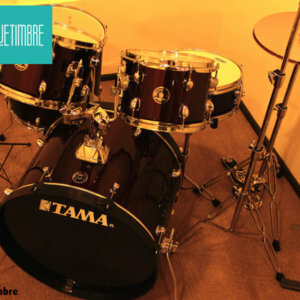 You get to play with backing tracks and also jam with your classmates and teachers. 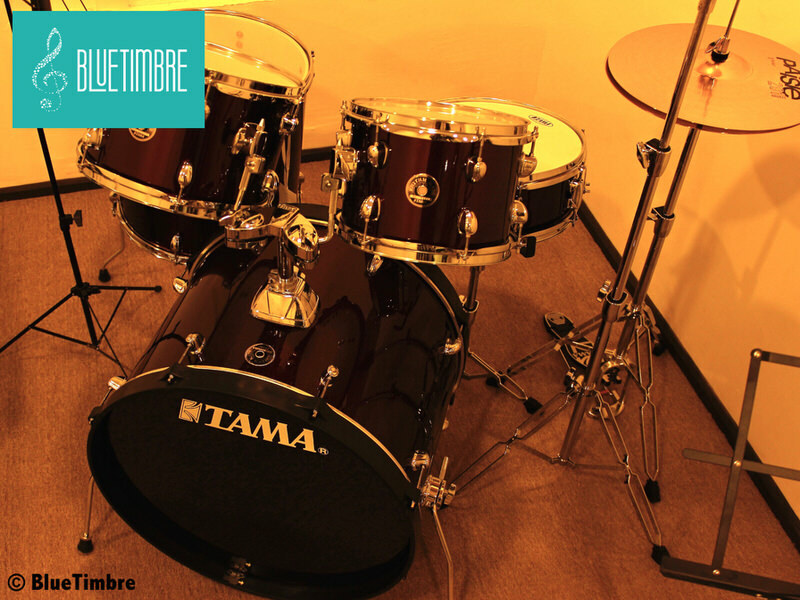 You also get to be a part of a band! 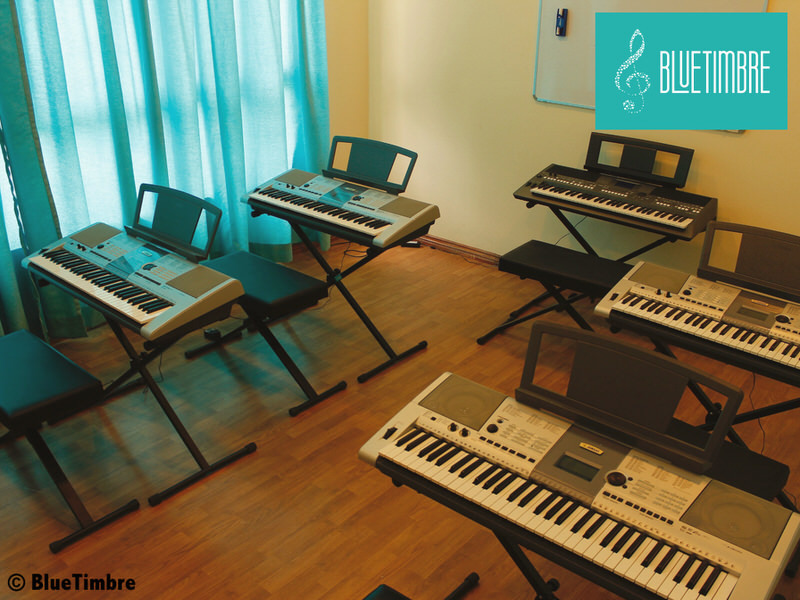 You also have the opportunity to create music by accessing our state-of-the-art recording studio. 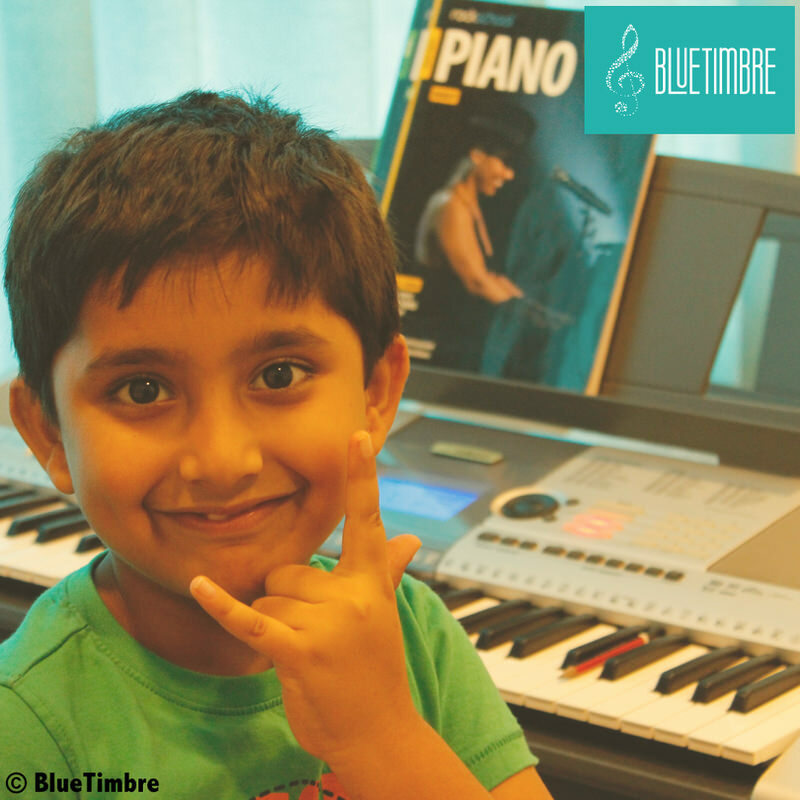 Children are introduced to fundamentals of Music and their principal instrument, reading and writing Music notations. They also learn techniques for developing their skill in principal instrument, practice pieces and exercises and performance songs. 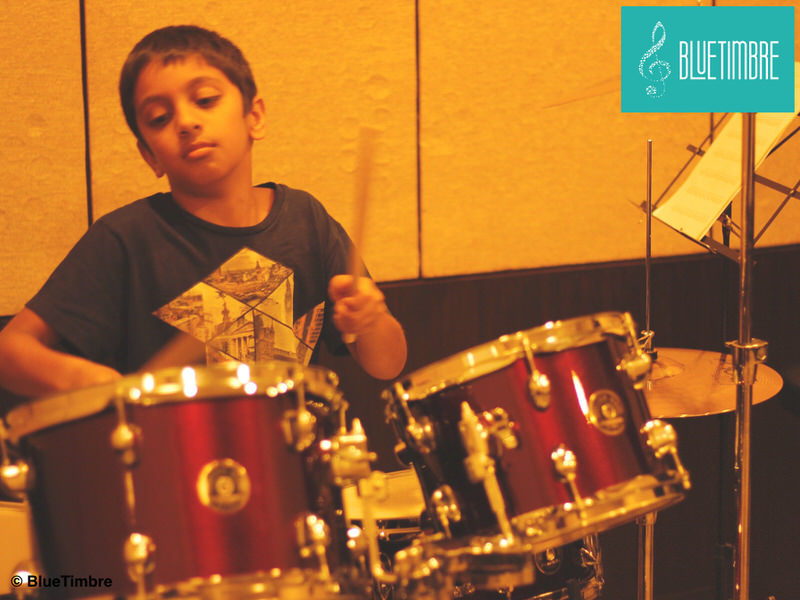 Kids are introduced to musicianship and how to play in a band. 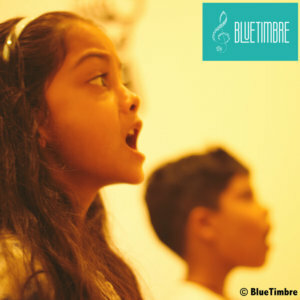 Students get a completion certificate from BlueTimbre. 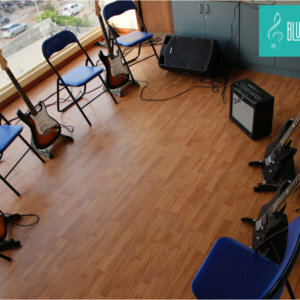 Students who opt to do the RockSchool, UK examination will get an international certification. 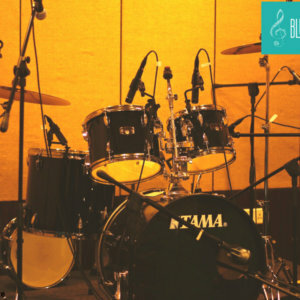 BlueTimbre is affiliated to RockSchool, UK. 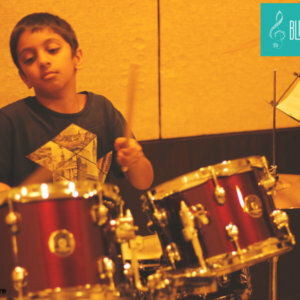 RockSchool Music Qualifications are tailor-made for the popular musician. 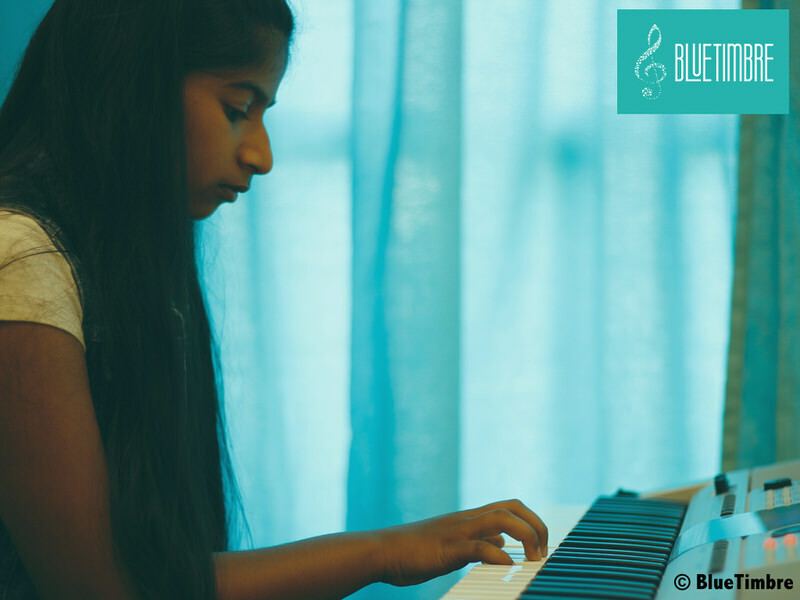 Ranging from absolute beginner all the way to university-level degrees, their qualifications will ensure you earn a valuable qualification no matter your age range or musical ability. 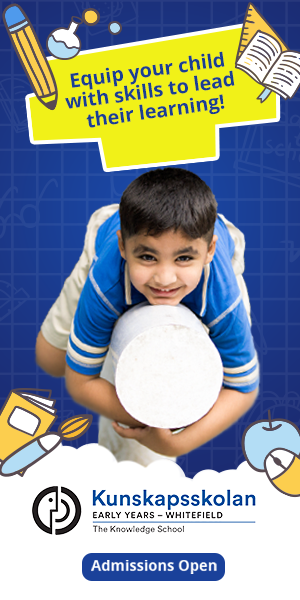 To register for the program send in an enquiry and set up a demo class. 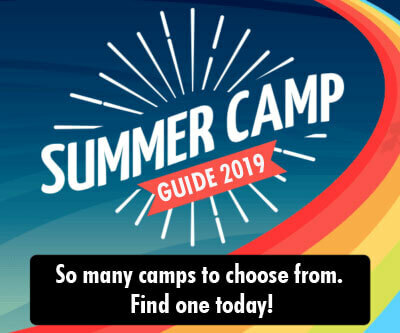 If you are happy, you can sign up!